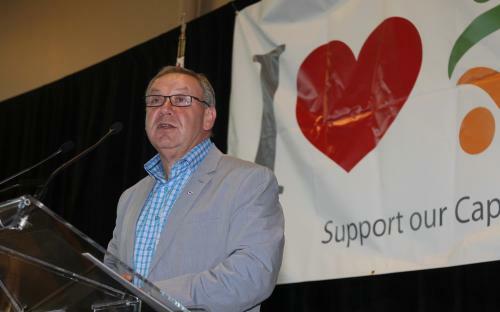 Nova Scotia Premier Darrell Dexter says the strike by Canadian foreign service officers is hurting Canadian provinces by delaying the processing of student visas. International students studying in Canada provide a significant economic boost to communities across the country, including several in Nova Scotia, through the spending money they bring with them. A report done last year by University of British Columbia President Stephen Toope for the Canadian Council of Chief Executives found that international students contribute $6.5 billion a year to the Canadian economy. Strike action by the Professional Association of Foreign Service Officers (PAFSO) is affecting the processing of visa applications in 12 foreign missions, including those in Tokyo, Hong Kong, Seoul, Jakarta, Bangkok, Washington, Delhi, Chandigarh, Bogota, and Sao Paolo. The premier says the provinces should urge the federal government to escalate the labour dispute in order to resolve it, which most likely would lead to a court ordered end to the strike.